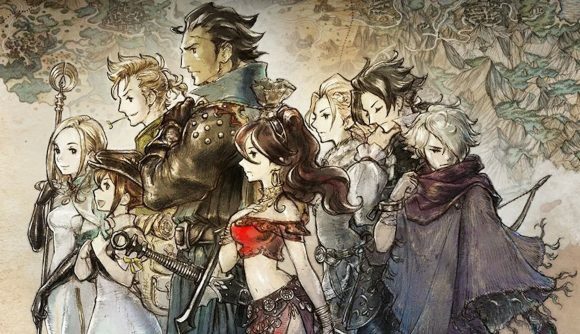 For some time now, Octopath Traveler was rumored for a PC release. Now it has been confirmed, then retracted. Reported by Gematsu, Square Enix confirmed the news than strangely deleted the blog post. Guess it was revealed too early. Octopath Traveler is available now for the Nintendo Switch and will be out on PC on June 7th. Check out our review here.